The Fastest Cat on Earth. The Scag Cheetah is the fastest and most comfortable cat in the Scag family. Clocking in at speeds up to 16 mph and featuring a coil-over shock suspension system, the Cheetah is truly a remarkable zero-turn mower. The Operator Suspension System isolates the entire operator platform via a coil-over shock and provides additional comfort via rubber iso-mounts. This innovative, adjustable system soaks up the bumps and keeps things simple with only three moving parts. From the heavy-duty, Tri-Plate Velocity Plus™ cutter decks, to the various high-power engine options, there’s a Cheetah that will increase your productivity and leave your competition in the dust! 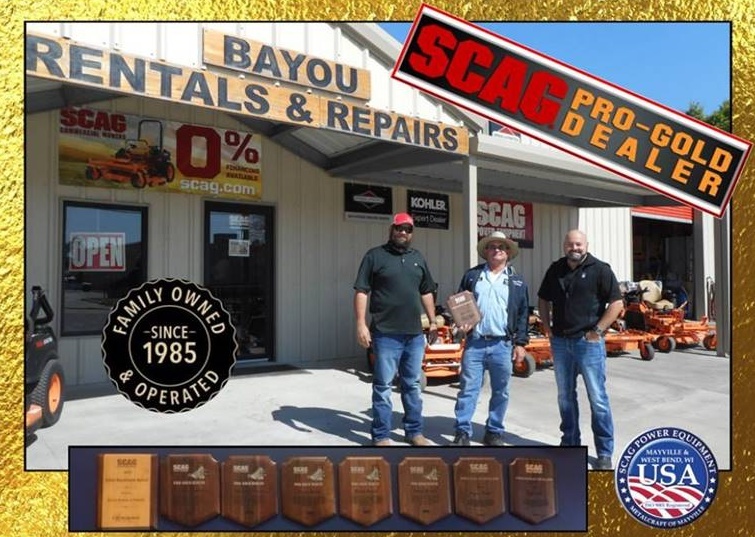 Contact your local Scag dealer for a field demonstration today. 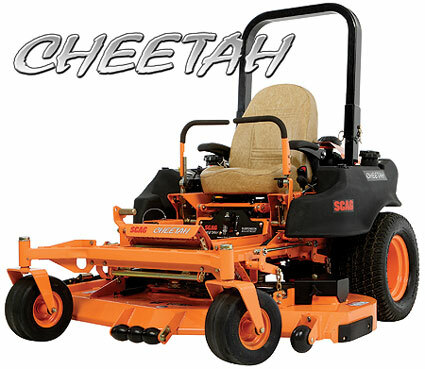 The Cheetah is pure Scag quality with ultra-fast ground speeds, a soft ride and a cut that is “Simply the Best.” The Scag Cheetah equals productivity.